As moms and entrepreneurs, one thing we’re often guilty of is putting ourselves at the bottom of our long to-do lists. How does this negatively impact our kids and businesses? Why should we treat self-care as an urgent essential in our lives? Why are systems the only way we can grow a business that won’t burn us out? 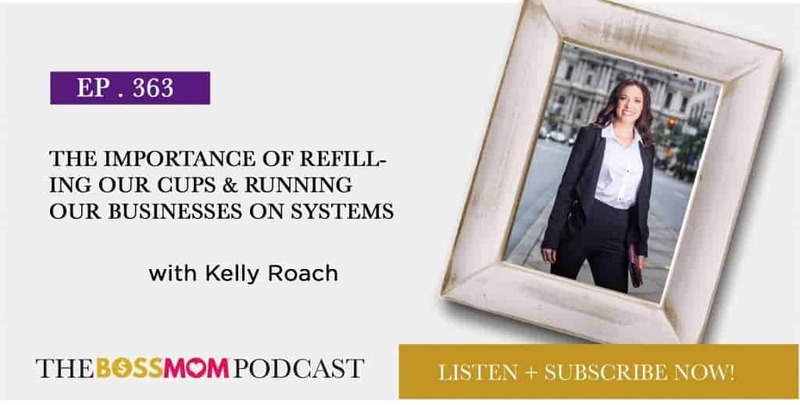 On this episode, business growth coach and author, Kelly Roach, shares the mindset shifts that changed her life and how to add systems and leverage into our businesses to give ourselves more freedom. The human experience is filled with crisis, turmoil, and juggling acts all mixed with the good stuff. You can find reason to be sad or wish your life was perfect, but you also have the opportunity to find the beauty in life and dig deep to make the best of it. Most of us categorize working out as a luxury, but we have to make the mindset shift that it is an essential. Kelly works out during the business day, and she considers training a business priority. Exercise is essential to our happiness, our health, and how we show up as parents and business owners. It’s no coincidence that the most successful online entrepreneurs are very healthy people. Because we are our personal brands, we are our most expensive assets. Anytime you’re too tired or stressed to be productive, you are losing money in your business. One of the biggest mistakes we make in life and business is not prioritizing our own self-care or having so much work on our plates that it leads to misery. There is nothing wrong with us asking for and getting help, and setting boundaries so we’re healthier and happier. The best thing our kids can see is us at our very best. If we’re miserable and frustrated, they will model themselves after that. If we want to instill the right habits into our kids, we have to prioritize our own self-care and build businesses that don’t burn us out. 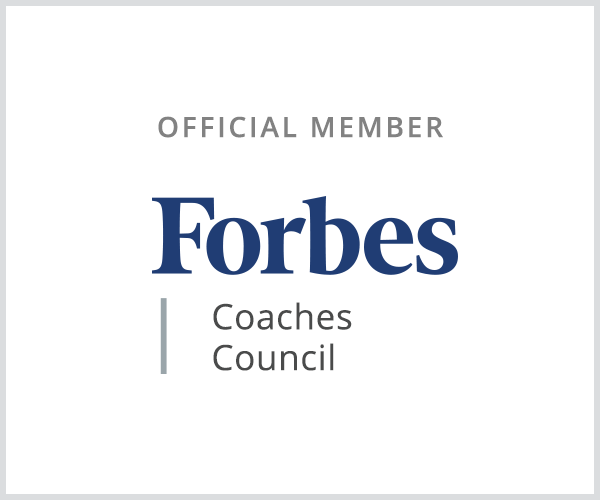 Kelly Roach is a highly sought after business growth strategist on a mission to help 1,000,000 entrepreneurs launch and scale their dream business… without compromising their quality of life or going broke in the process. From NFL Cheerleader to Fortune 500 exec and now million dollar mogul, Kelly is the author of the #1 international bestselling book and the new book, Bigger Than You. Kelly has been featured in Inc, Forbes, Bloomberg Businessweek, and ABC Good Day. Go to https://kellyroachcoaching.com/ to get a copy of the book or for more information and check out her podcast, Unstoppable Success Radio here https://kellyroachcoaching.com/podcasts/. For years, the co-founders of Holly & Tanager searched for the perfect backpack tote to carry their items in an organized manner. Holly & Tanager handbags were born to keep up with your busy schedule while taking organization to the next level. Without ever sacrificing fashion for function, their timeless designs display a bold desire to accommodate a woman’s lifestyle effortlessly, day after day. As a listener of The Boss Mom Podcast, get 15% off your first order! 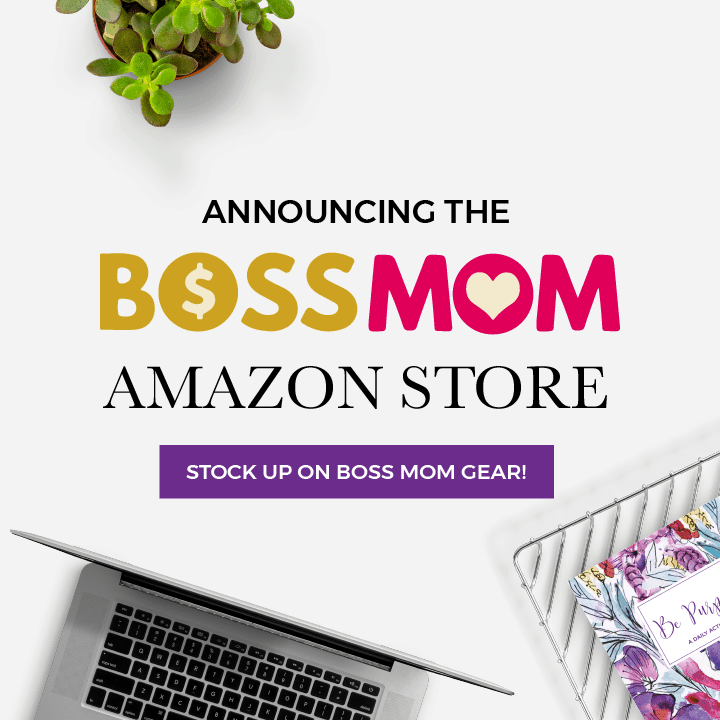 Visit hollyandtanager.com/BOSSMOM and use promo code BOSSMOM at checkout.